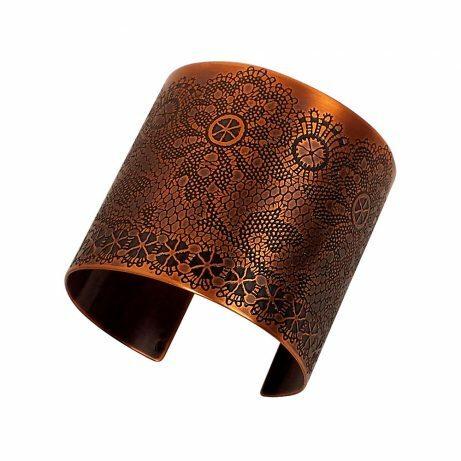 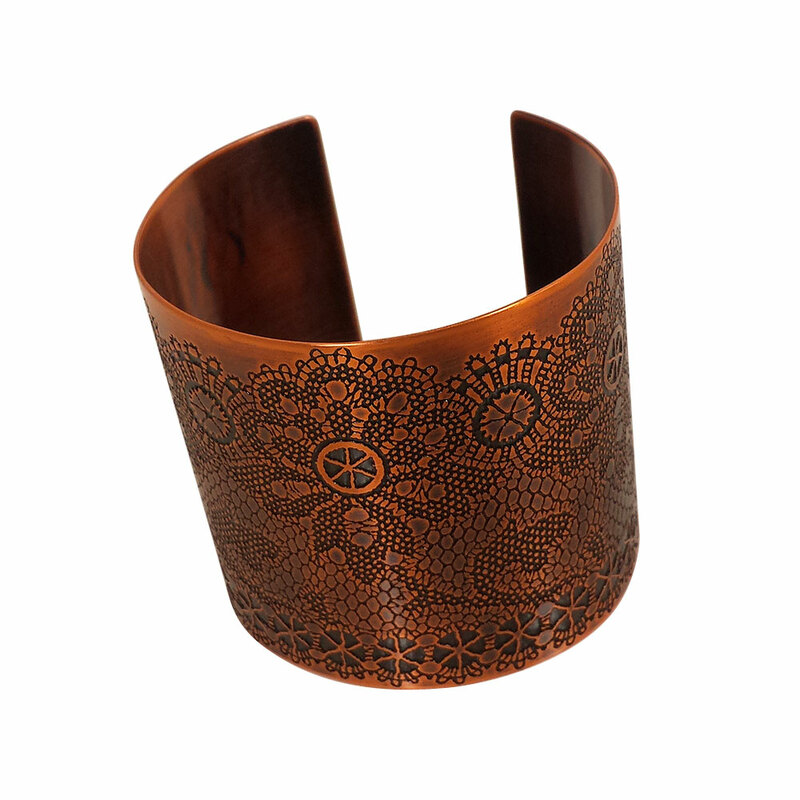 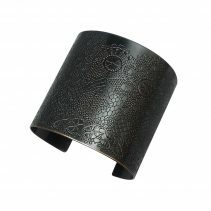 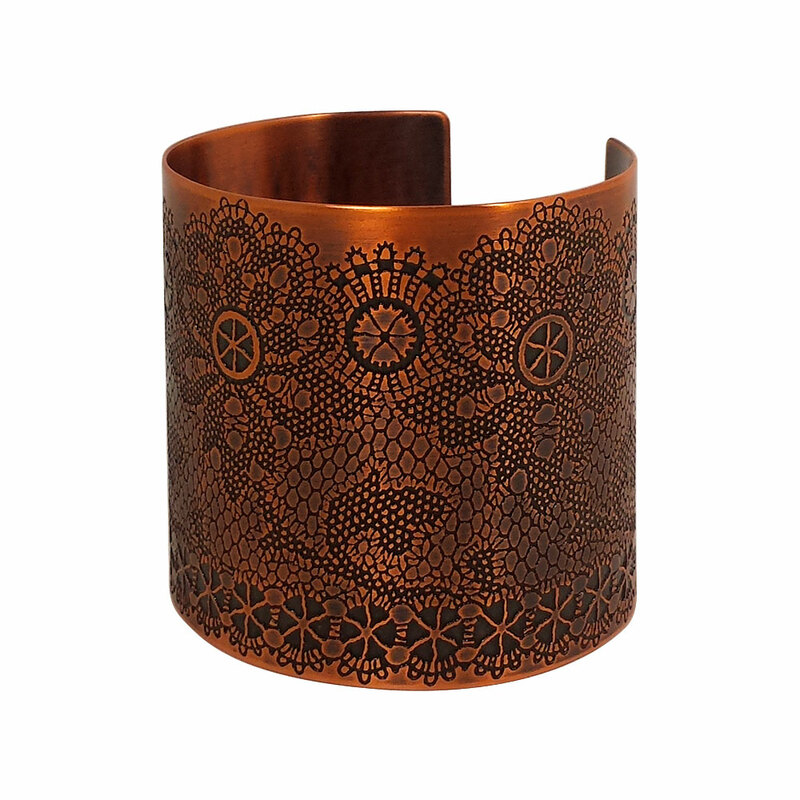 Delicate image of 19th Century American lace etched onto a wide solid copper cuff. 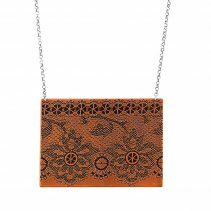 Definitely not your Grandma’s doily! 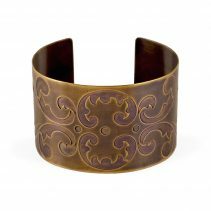 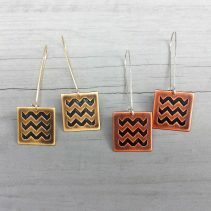 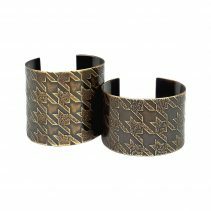 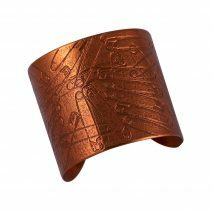 Antique Copper cuff is 2 ⅛” W and measures approximately 7″ in circumference (women’s medium/men’s small) and can be adjusted slightly for a tighter or looser fit.